In 1541,the crown of Hungary is up for grabs. King John, seeing that the Austrians were attacking with an innumerable force, petitions the Turks for assistance. King John then dies, leaving an infant son. While the Turkish army was en route, the Hungarians rally their forces, and beat back the Austrians themselves. Then, just as the Austrians are beating their final retreat, the main Turkish army arrives at the castle in Buda. And among their number is the sultan himself. In the years that follow, the Turks relentlessly invade Hungary, their efforts culminating in the siege of the castle at Eger. The Turkish army numbers over 200,000. The Hungarian defenders number only 2,000. Now it’s your turn to take part in the adventure, and journey to the land of medieval Hungary. From McKay of pearland, Texas on 5/5/2018 . 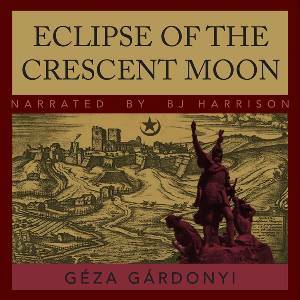 This book puts you in the 1552 siege of Eger where the Hungarians beat back the Turks. I found myself spending extra time looking up historical facts about the siege and the characters. Well read with good voice characterizations. I love learning history while listening to a great story! Well done! From Derryl James of Scio, Oregon on 9/7/2017 . 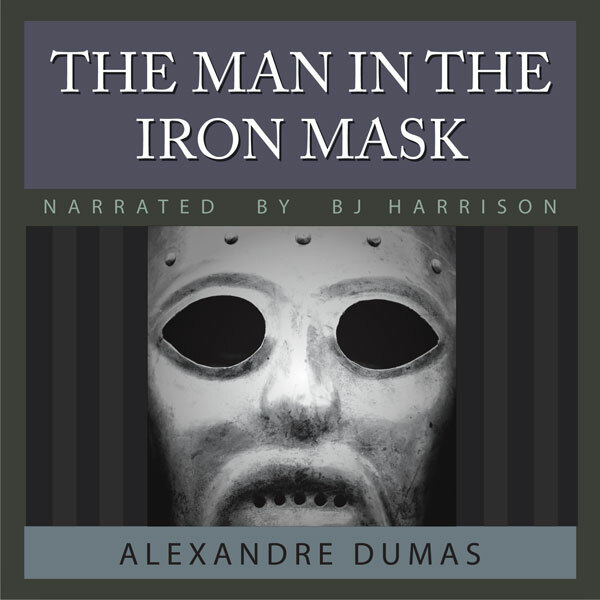 Simply the best audio book reading of a classic historic novel I have had the pleasure to listen to. This historical novel has a good story line but my female ears became very weary of the extended, detailed, blow-by-blow descriptions of all the fighting. If there had been less of this I would have given this audiobook 4 stars. It will likely appeal greatly to a male audience. From Emanuel Nazareth of Mississauga, Ontario on 11/15/2013 . Another masterpiece from B.J.. I'm surprised I've never heard of this classic before, I've started to tell my friends about it. Epic historical storytelling at its finest. 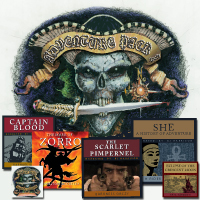 Adventure Pack #1 – Pick up more of the same - Exotic Adventure!